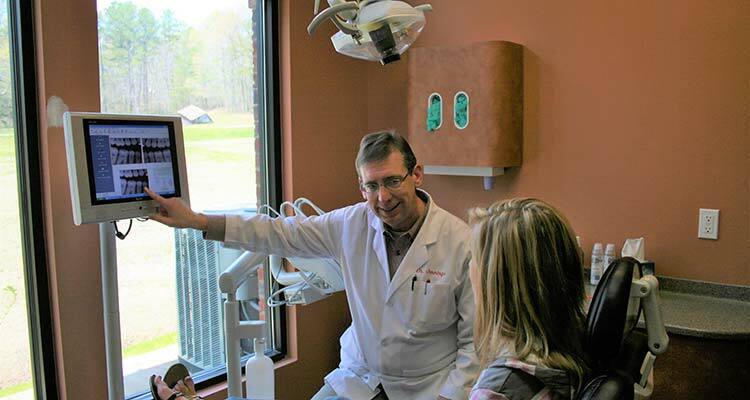 Dr. Michael Jennings offers a patient-centric approach and warm family values in a state-of-the-art dental facility. 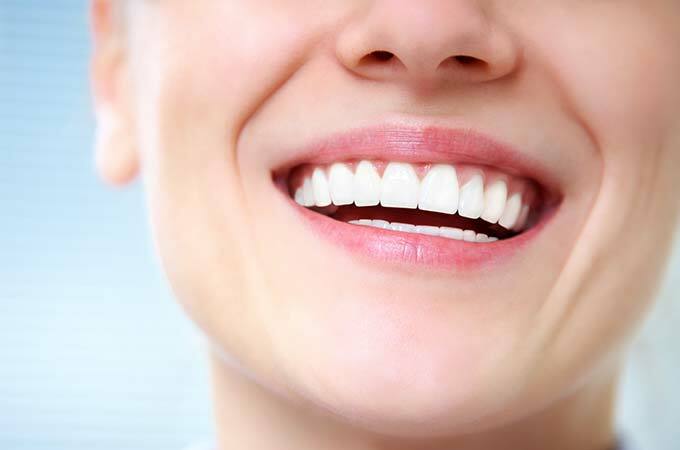 When you have general, cosmetic, or implant dentistry needs, you want to turn to a professional who listens and responds. 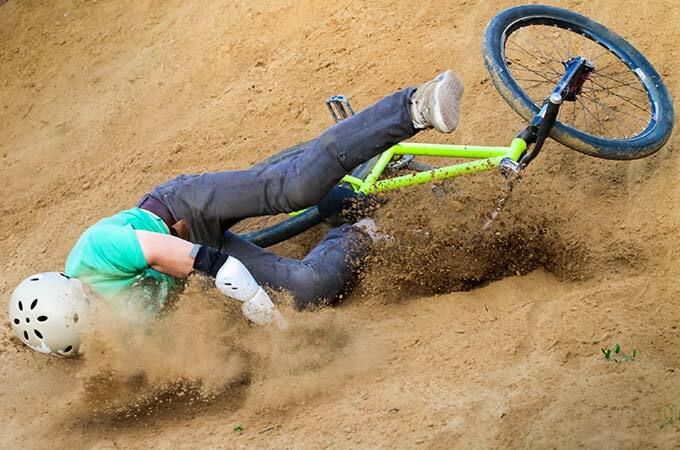 Dr. Jennings is an experienced doctor who knows the field and can effectively diagnose and treat your needs. 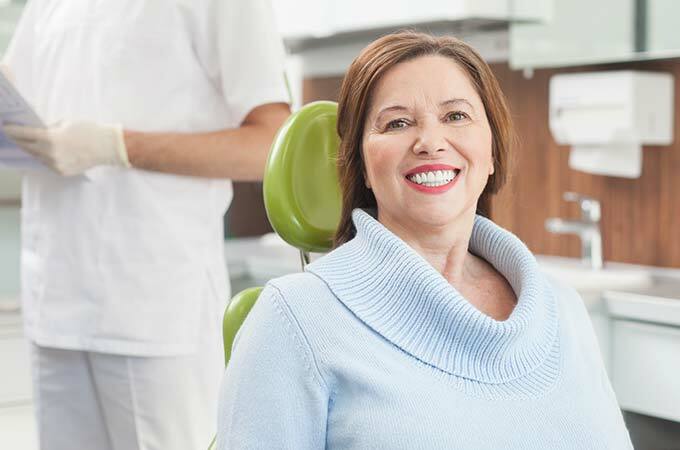 Known throughout the area as a friendly dentist, Dr. Jennings will counsel you on the best ways to maintain and improve your smile and oral health. Dr. Jennings maintains the highest levels of accreditation and continuously pursues ongoing education to stay abreast of the latest trends in dentistry. Dr. Jennings graduated from the University of Alabama School of Dentistry in 1988. He has completed extensive coursework with Dawson Center for Advanced Dental Study with emphasis on Occlusion and TMD. 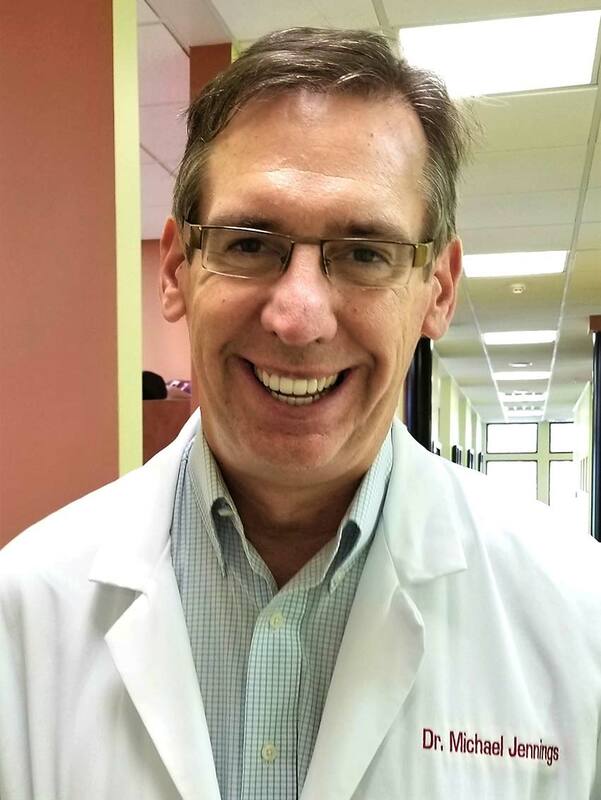 Since 1996, Dr. Jennings has been in his current location and has continually invested in continuing education classes to make sure that his patients receive the most comprehensive and advanced dental care. 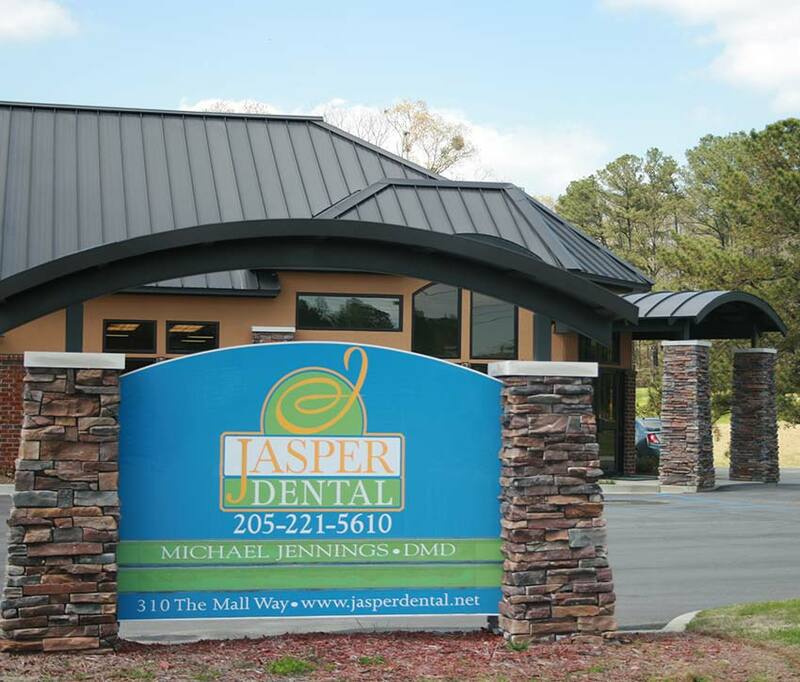 If you are looking for a General dentist in Jasper, AL, to perform your next routine cleaning, or you are in need of comprehensive cosmetic, restorative, or implant dental work, Dr. Jennings has the experience and advanced training to handle all you dental needs.